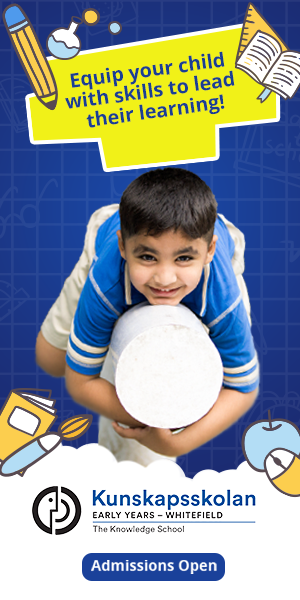 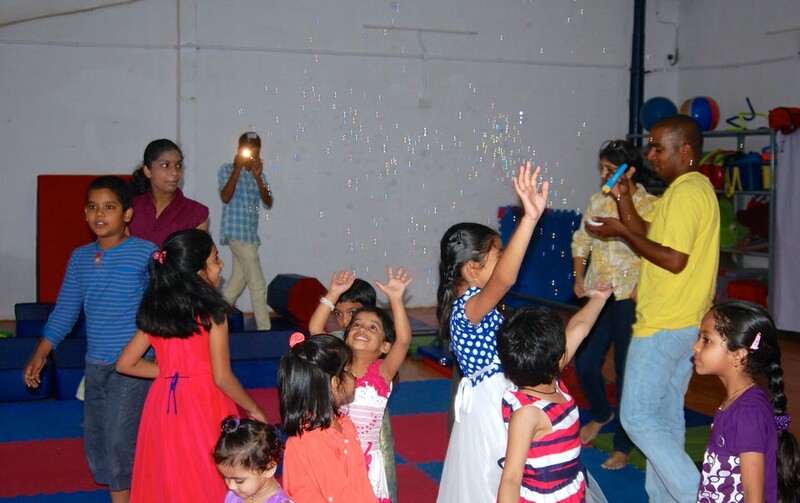 RnR Fit and Rhythm N Rhyme are brands under one banner called Get Acitve India. 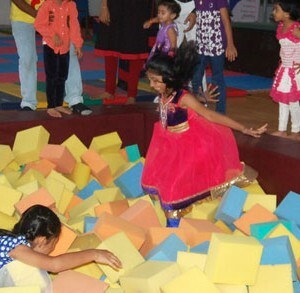 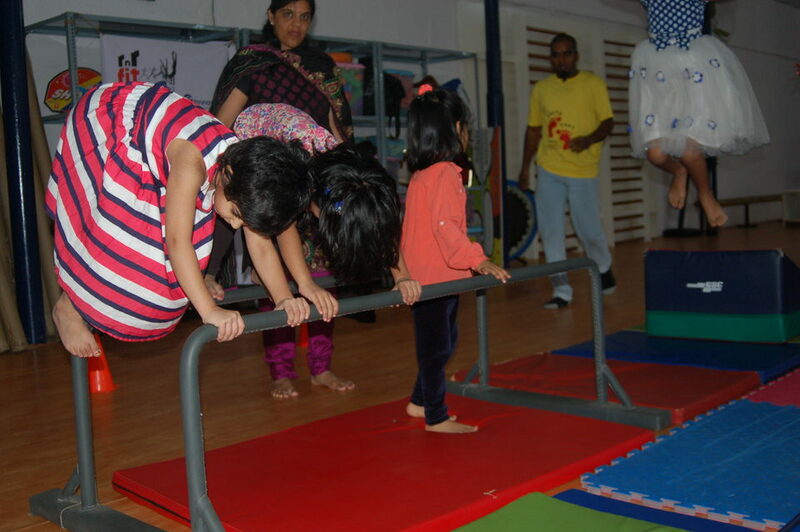 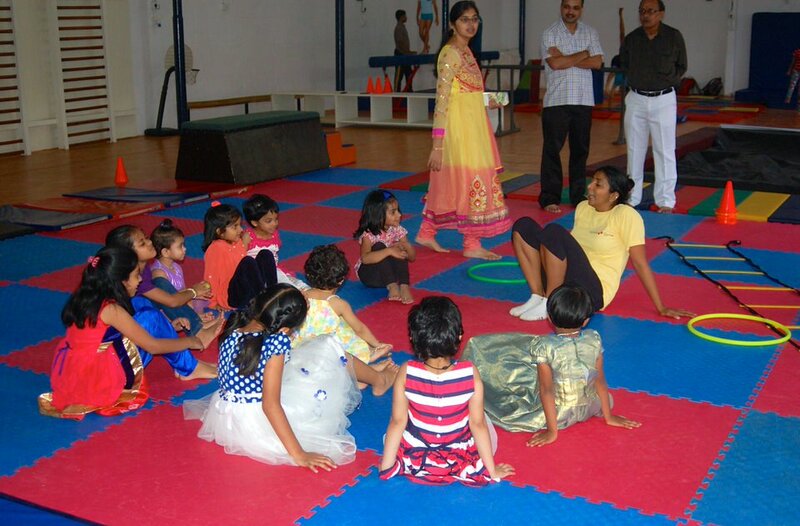 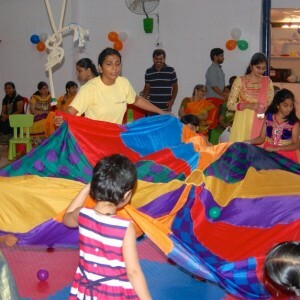 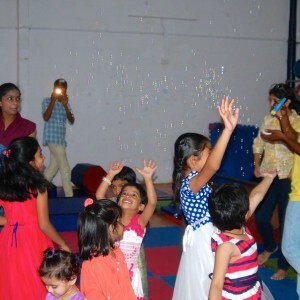 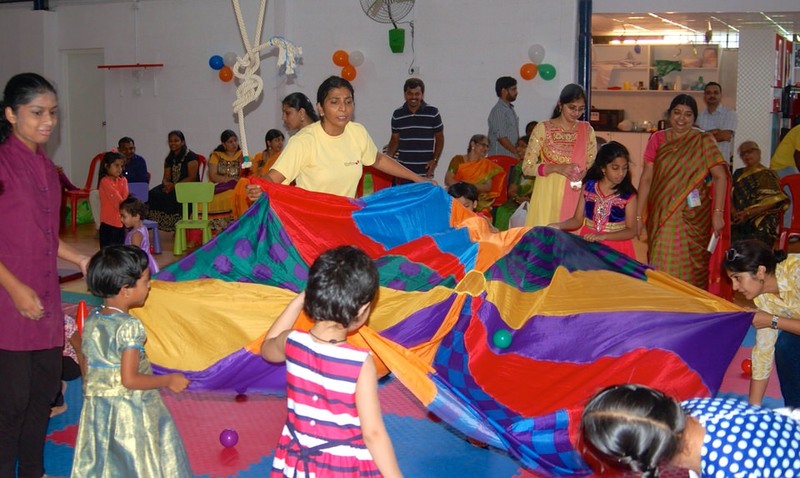 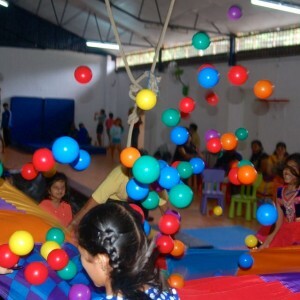 We believe that kids have a lot of energy and need to learn to channelize the same thus above 4 year olds have been introduced to Gymnastics which is a sport neglected in India. 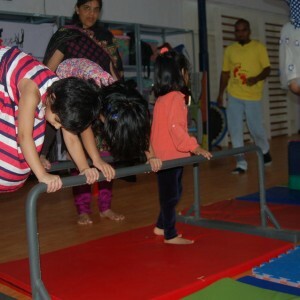 At RnR Fit we offer a facility that is state of the art and not available anywhere in Bangalore city. 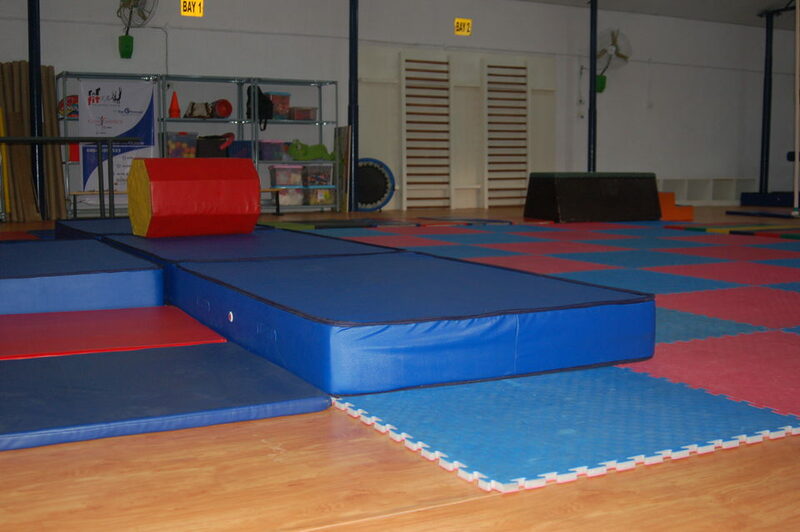 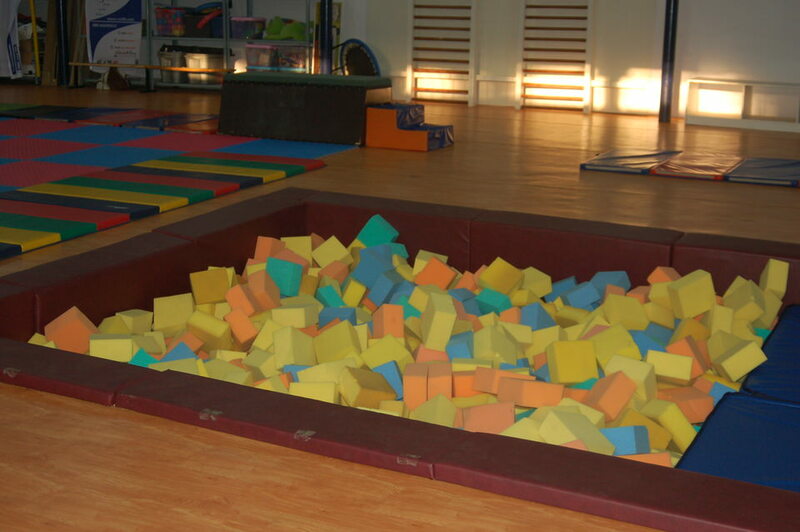 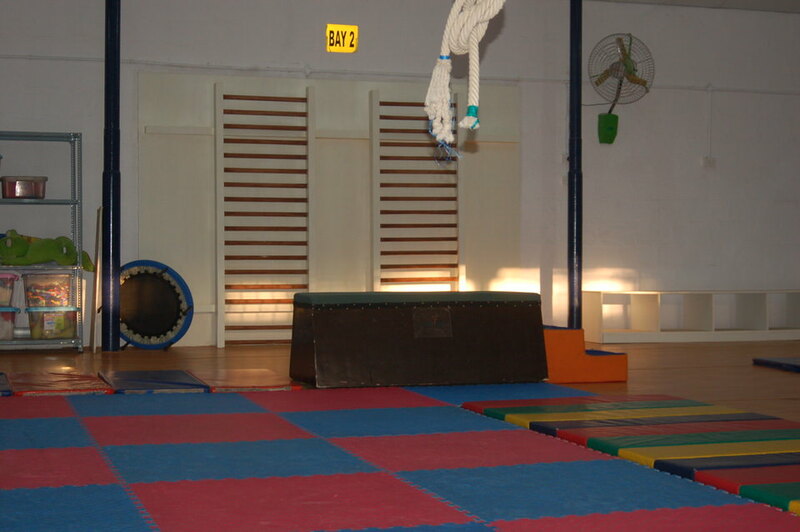 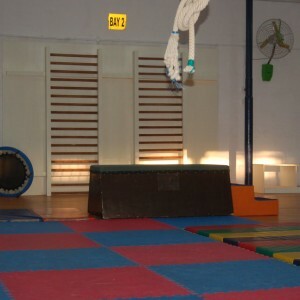 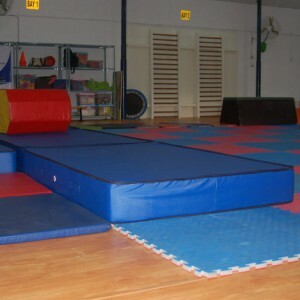 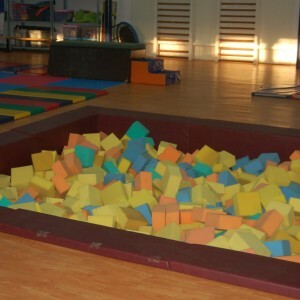 The facility is designed for gymnastics and will offer every child an experience of a life time. 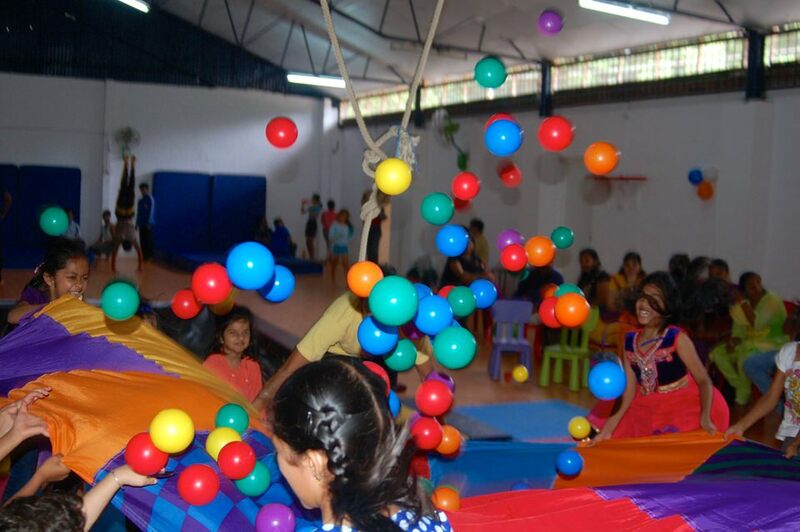 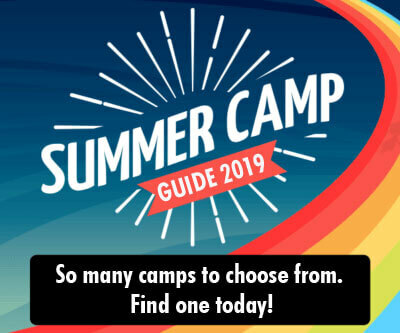 The obstacle courses, foam pit, rope climbing and bouncing trampolines are just a few of the amazing activities lined up for them. 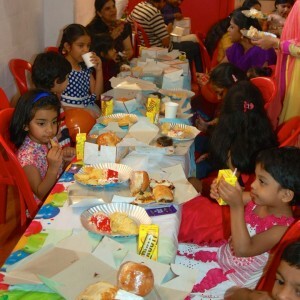 Cake, Food, Drinks, Customized decor, tables and chair can be hired at additional cost. 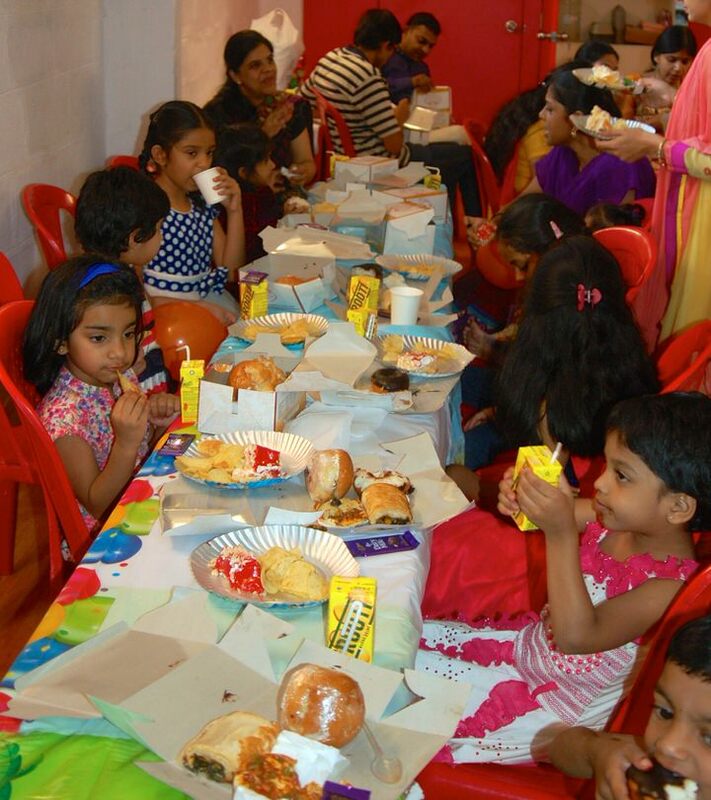 Leave it to us package includes veg refreshments, Cake is not included.